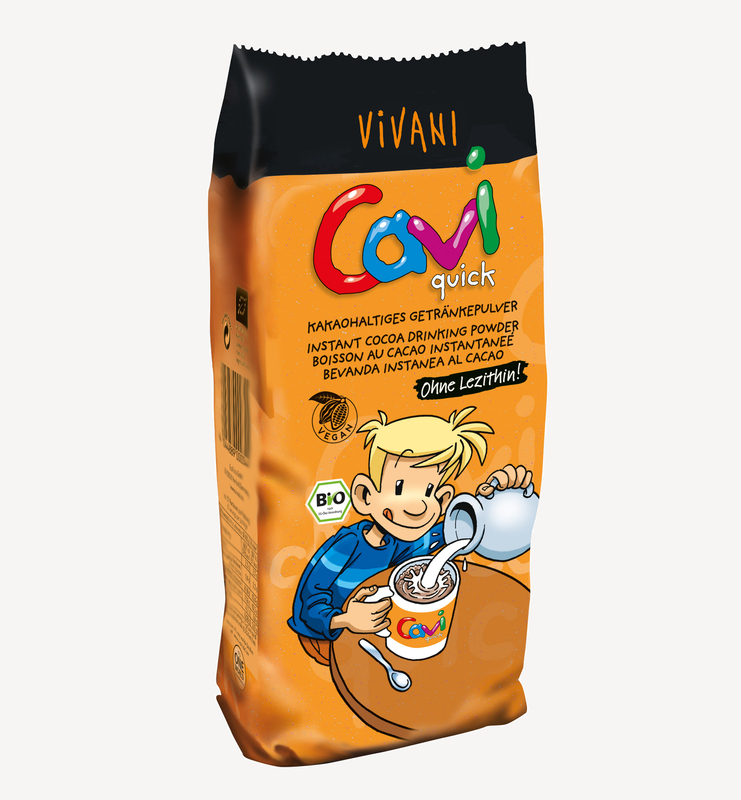 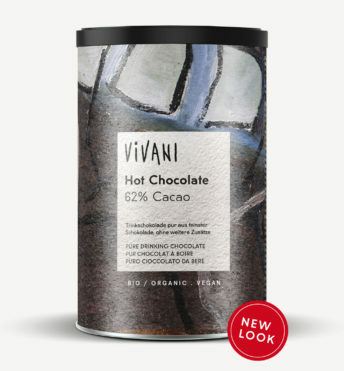 VIVANI’s instant chocolate powder Cavi Quick is a mouth-watering cocoa powder for hot and cold milk. 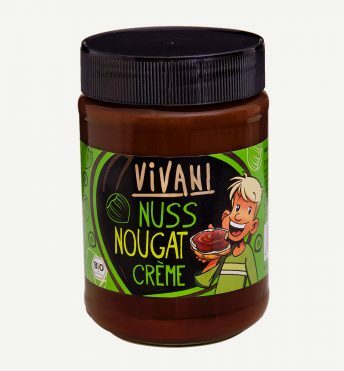 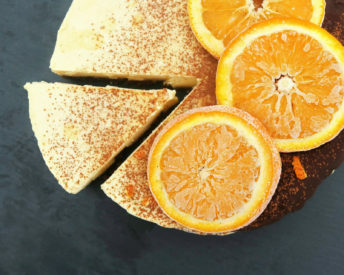 Finally without lecithin: Thanks to a new agglomeration process we can also dispense with emulsifiers here. 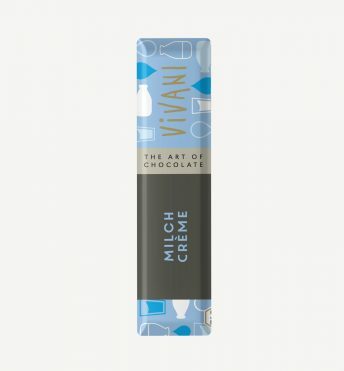 Also dairy-free and therefore suitable for vegans. 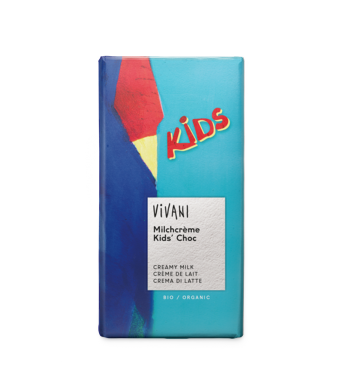 May contain components of milk.